The world's about to get more polluted as a collective sigh of relief produces extra C02. 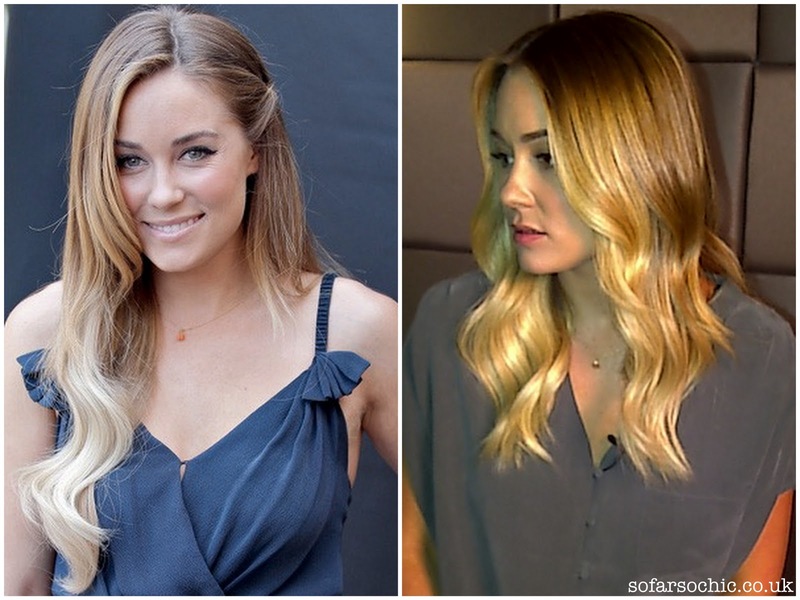 Lauren Conrad finally cut her ratty, straw-ended extensions. Thank. God. They were inhibiting my LC obsession. haha, just heard about her bestselling novels. Slightly surprised... Though they're basically about her..